PLEASE NOTE: The purpose of this question is to determine your level of English. 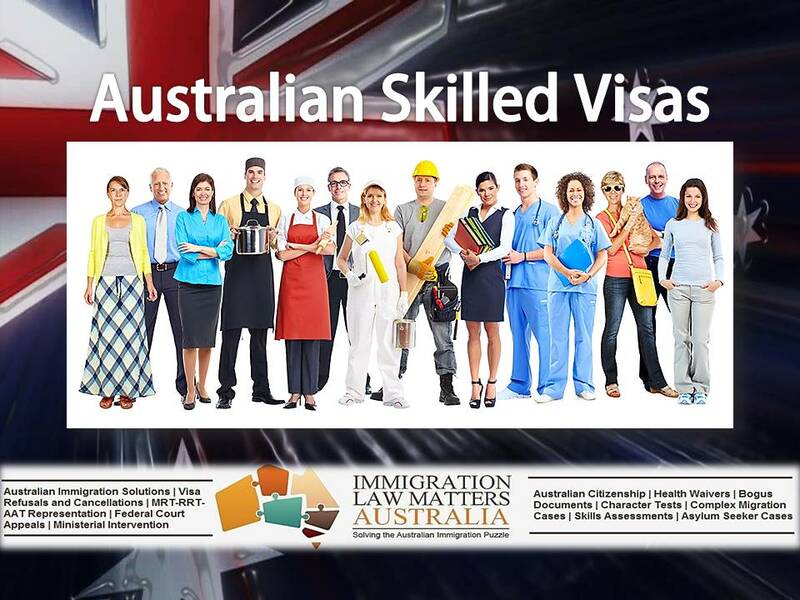 For Australian Skilled Migration you require a minimum of either IELTS 6.0 in each band or its equivalent in TOEFL, PTE or OET. For some occupations and depending on your points, you may be required to score a higher English proficiency. 2. Have you completed any English tests such as IELTS, TOEFL, PTE or OET in the past 3 years? (required)Please see IELTS EXPLAINED for more details. If your specific occupation is not in this list please select the closest occupation title. We will nominate the best occupation according to your skills and qualifications. Have you completed any Australian post-secondary (higher education) qualification which involved at least two (academic) year’s full time study in Australia? Are you accredited with the National Accreditation Authority for Translators and Interpreters (NAATI) as a professional interpreter or translator? Have you completed any Australian work experience in your selected occupation or a closely related occupation in the past 10 years? Do you have any trade or industry qualifications? Are you a member of a Professional Body or hold Employment Registration Licensing? Which State/City in Australia do you have a preference to live in? 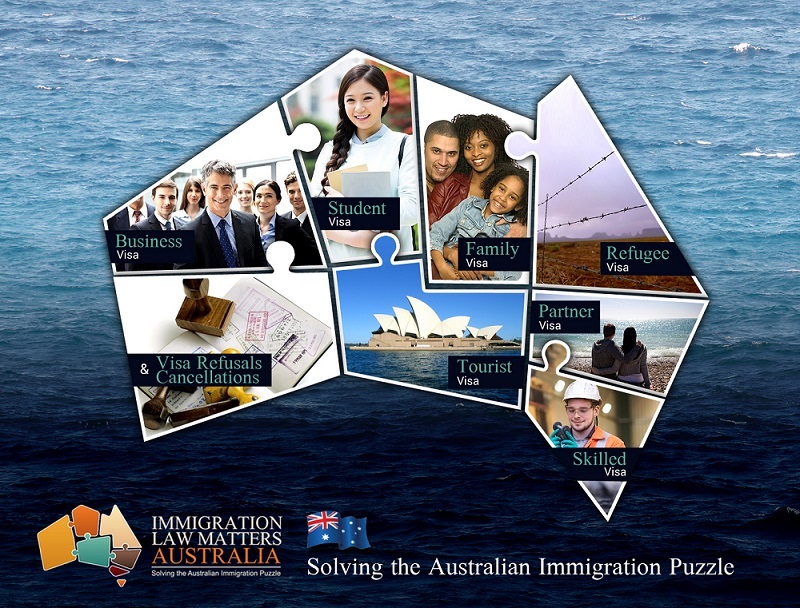 Do you have the necessary finances to migrate to Australia? Migrating to Australia is not a cheap process. Our legal fees, Australian Government Fees and re-location costs require a genuine financial commitment if you are serious about migrating to Australia. For example, the Australian Government visa fee for a single applicant is $3670.00 AUD. Which AUSTRALIAN VISA assessment service do you require? (required)Please see the difference between a DETAILED and FREE Visa Assessment If you have selected a Detailed Visa Assessment please click on the 'BUY' link below before submitting this form. IMPORTANT: If you have selected the 'Detailed Visa Assessment' you must also select the 'BUY' button after submitting this form. Please make sure you have answered all questions truthfully so that a genuine assessment can be determined. 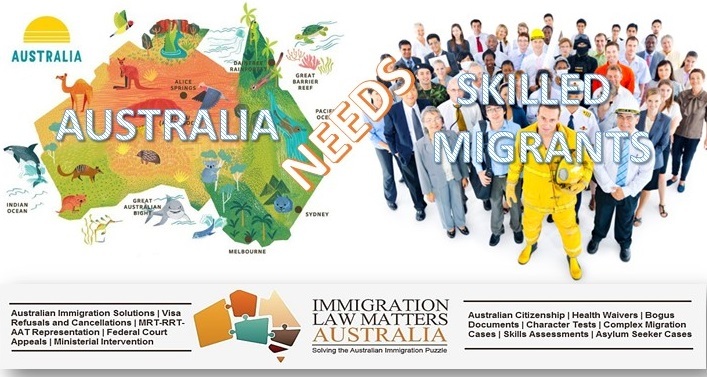 Immigration Law Matters thanks you for your time in completing this form. 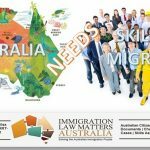 This form remains the property of Immigration Law Matters and is International Copyright Protected.